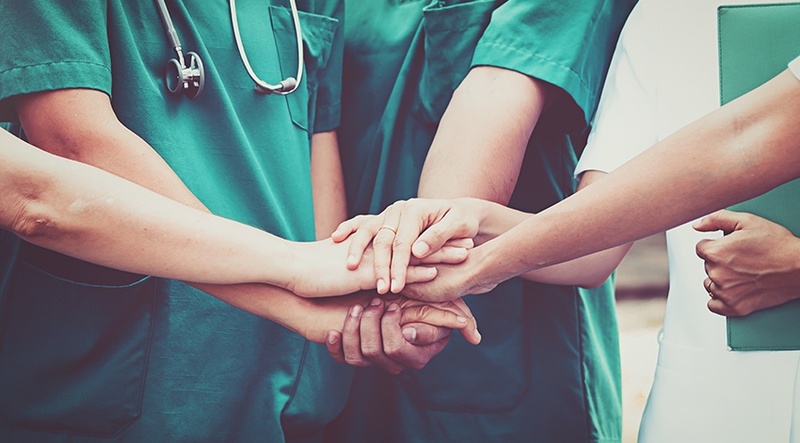 HCA Healthcare, the parent company of HealthTrust Workforce Solutions, generously donated $500,000 to the American Red Cross to help the people affected by Hurricane Florence. As a part of the HCA family, we are proud to share in their mission and commitment to the care and improvement of human life. 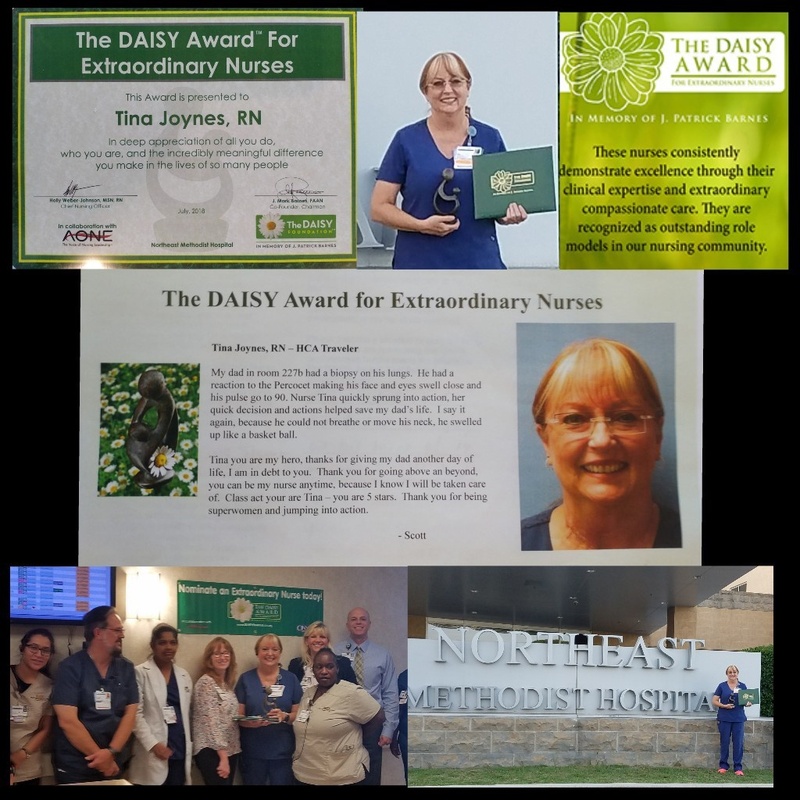 We would like to congratulate Tina Joynes on receiving the distinguished DAISY Award! Tina is a travel nurse working in the Telemetry/Progressive Care Unit who has been working with HealthTrust Workforce Solutions for almost 3 years. She was recently presented with the DAISY Award by our HCA Healthcare facility partner, Northeast Methodist Hospital, located in Live Oak, TX. 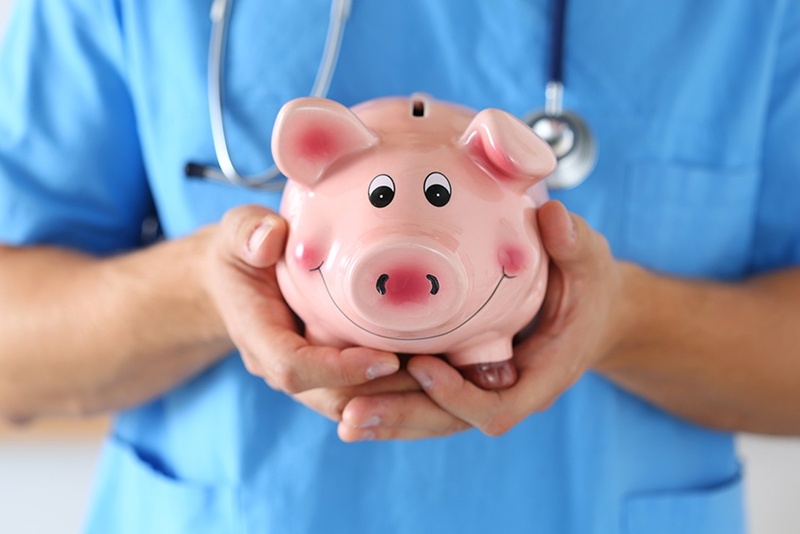 Our parent company, HCA Healthcare, recently shared a plan to invest $300 million in nursing benefits over the next three years. 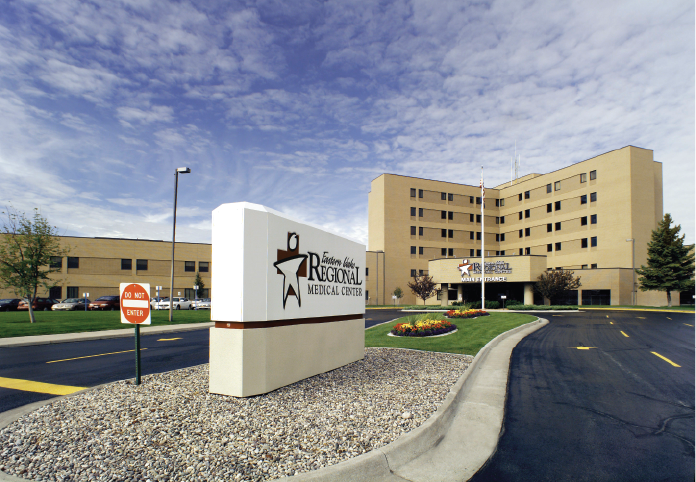 In addition, HCA is putting $10.5 billion dollars toward facility expansion and upgrades. 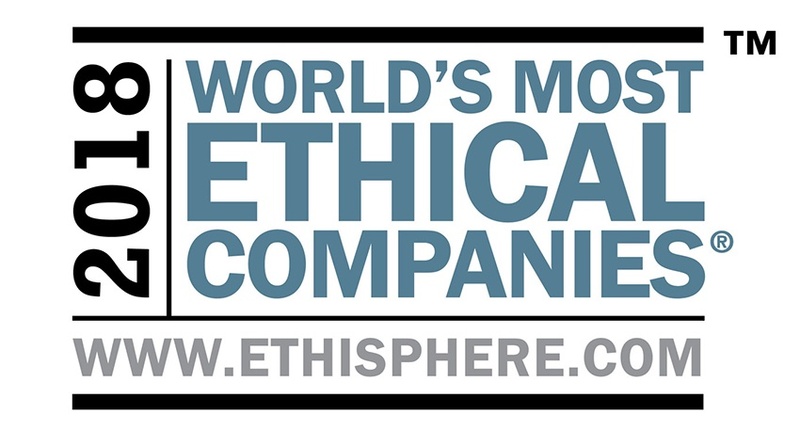 HCA was named one of the World’s Most Ethical Companies for the ninth year in a row by Ethisphere. HCA is one of only eight healthcare companies to receive this distinction for 2018. HCA is a leading healthcare provider in the United States with more than 28 million patient encounters each year. The company operates 179 hospitals and 120 freestanding surgery centers in 20 states and the United Kingdom. HealthTrust Workforce Solutions is an affiliate of HCA.